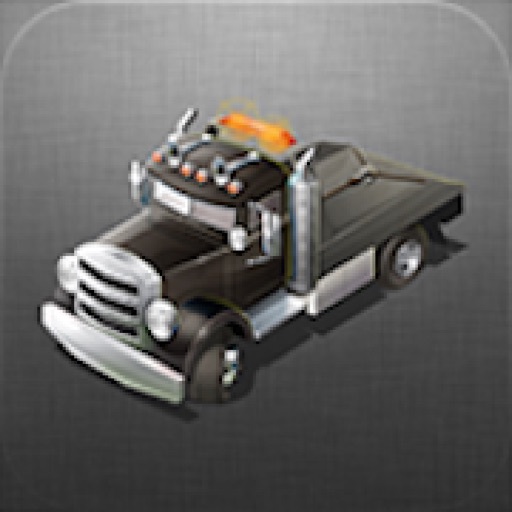 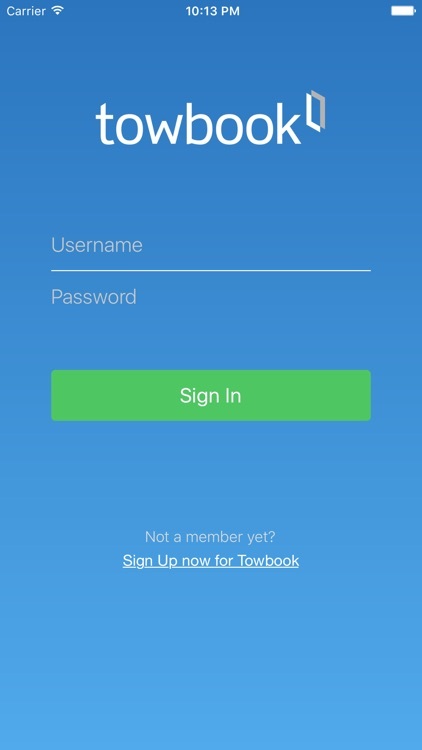 Towbook for iOS is a mobile version of Towbook that lets you access your companies Towbook account from on any iOS device. 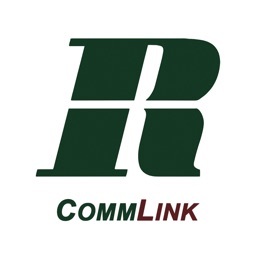 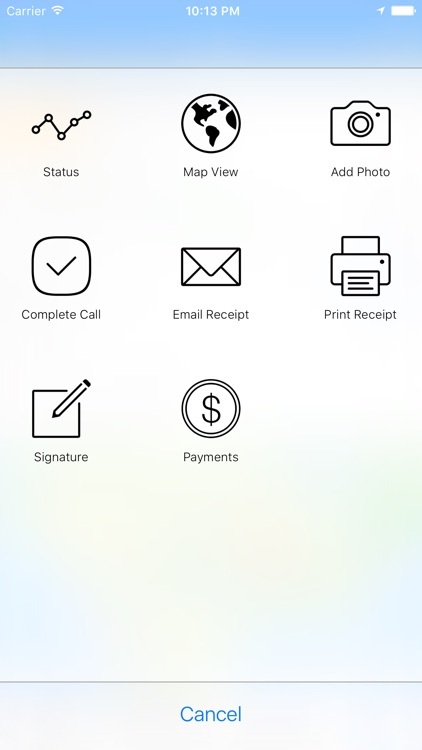 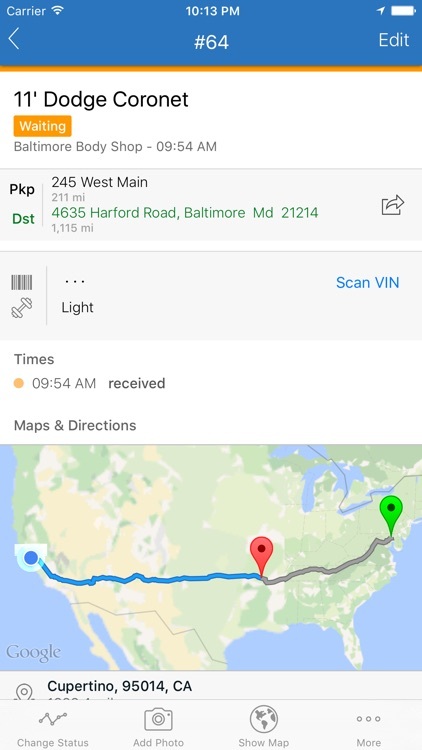 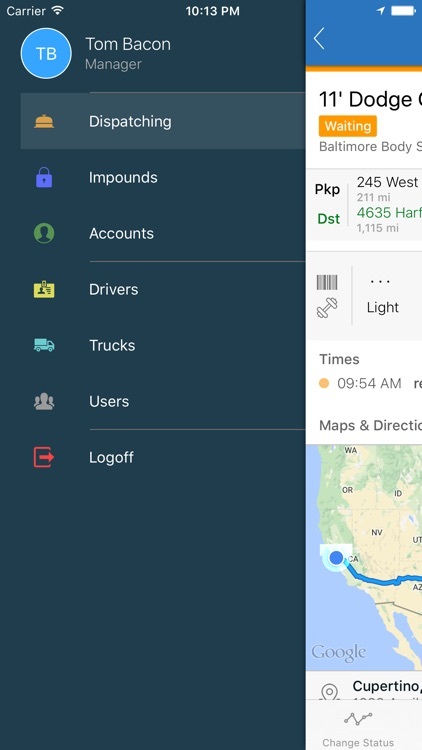 Add new calls, dispatch calls to drivers, receive job updates, push notifications, print receipts, upload photos, lookup VIN's from Plate numbers, manage impounds and more all straight from your device. 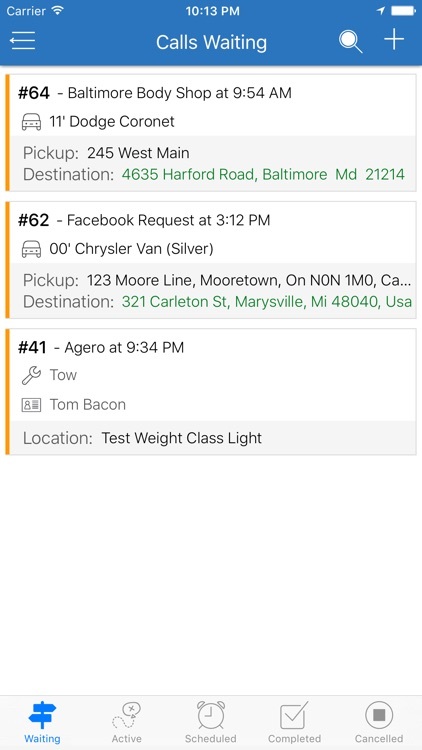 Dispatchers can accept digital dispatches from major motor clubs including Agero, Allstate, GEICO, Road America, Quest, Nation Safe Drivers, National Auto Club, and more straight from our mobile app.